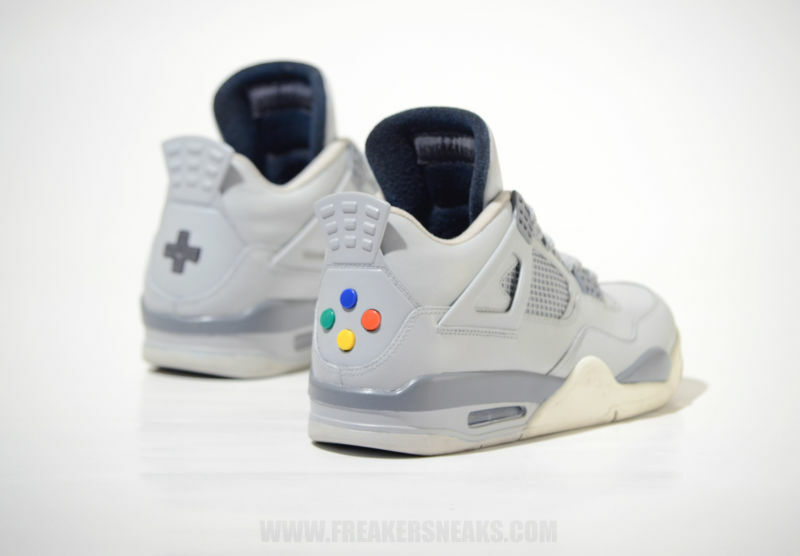 These Nike X Super Nintendo & Adidas X Link & Zelda Trainers Are SICK! 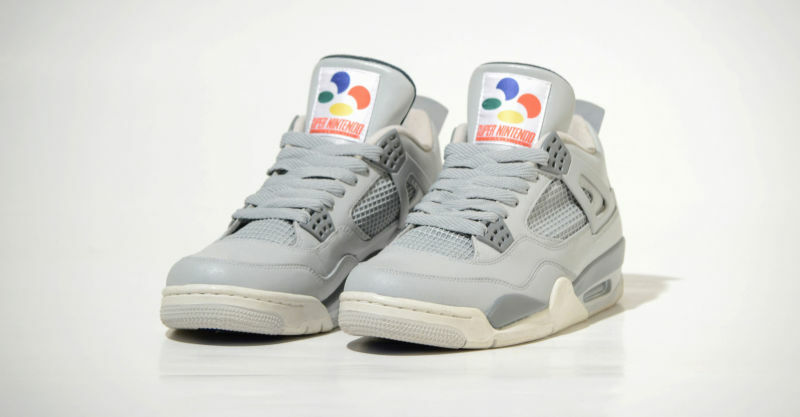 Taking the Air Jordan 4, they pay tribute to the Super Nintendo, using the JP/PAL version’s colour scheme (the artist, Jonny Barry, is from the UK) rather than the purple found on American consoles. The tongue patch is *kisses fingers like bad TV chef* but I love the buttons and d-pad on the back. Not so much for how they look, but for the fact he’s actually just ripped them out of an actual controller and stuck them there, so you can carry them around with you forever, like trinkets from a long-lost loved one. The buttons can even be pressed. Seriously though check him out, he’s easily got some of the most creative and professional customs Ive ever seen and thats saying something! 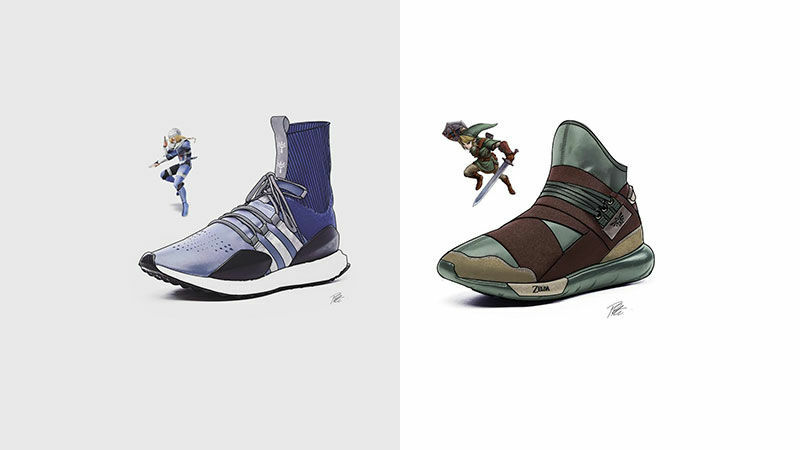 As part of his application process for a design internship with Adidas, student Paxton Porter—a lover of both sneakers and The Legend of Zelda—came up with these designs. Both of which I would cop in a heartbeat. 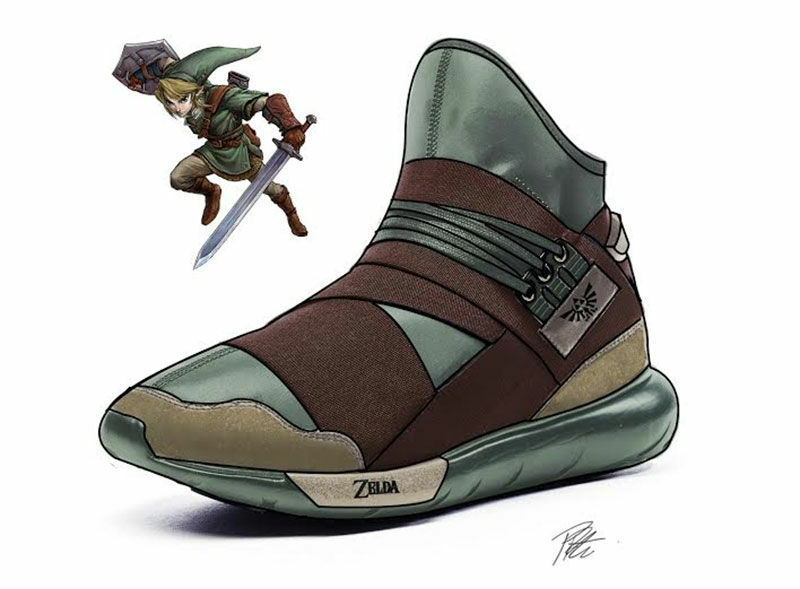 Figuring that Nintendo would be down for a footwear collaboration, and rightly believing that the brand deserves better than that awful line of Vans sneakers, he mocked up a Y-3 Qasa inspired by Link and a a pair of Y-3 Sport Approach Sheiks. As for the Link Y-3, it needs a little less explaining. “I took my favorite Y-3 model, the Qasa, and placed Link’s signature colors on it” Paxton says. 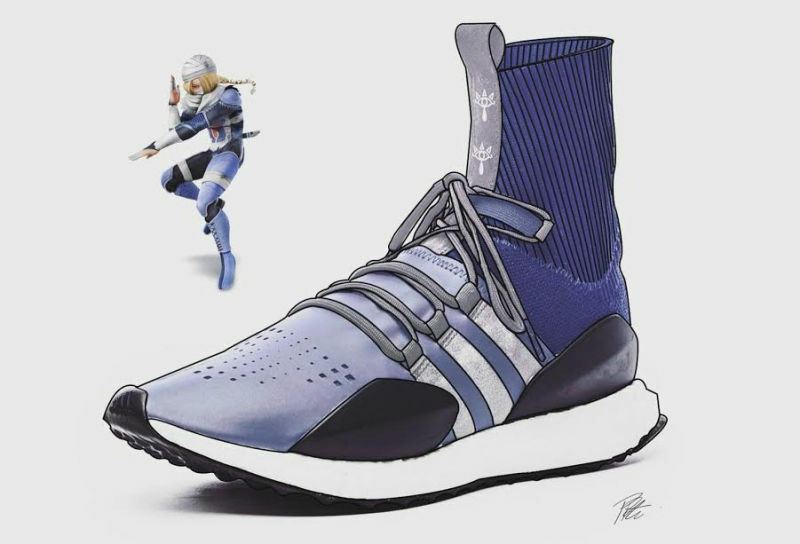 Adidas, Nintendo, make this happen.